I am now working 6 days a week ... I never realised how much effort it takes to work that much. I don't have to do much planning but it is frustrating I have barely any time to myself! 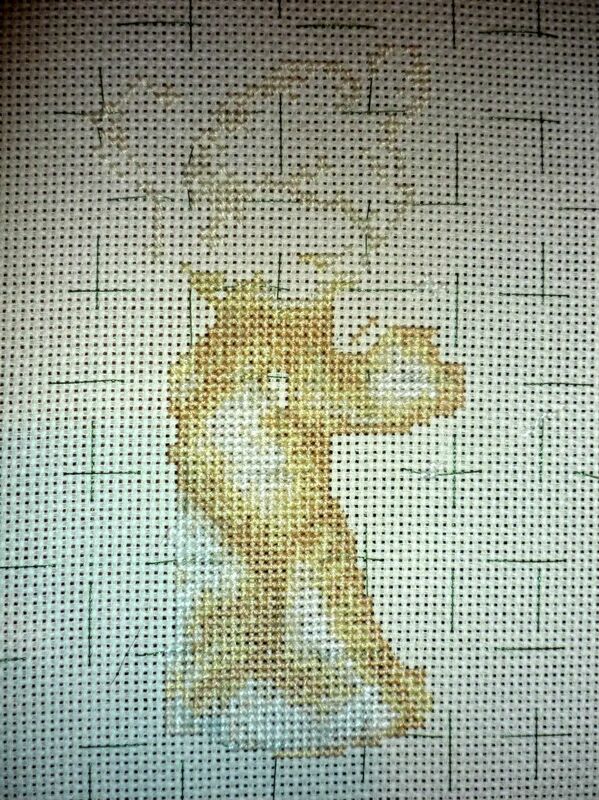 I have done a tiny tiny bit on Lickle Ted, a very tiny bit. So not much done since last time, but it is almost all filled in in the middle!